The Globe and Mail’s well-known personal finance columnist, Rob Carrick, dedicated his recent column to our critique of his writing on the expanded Canada Pension Plan (CPP). The title of Carrick’s rebuttal is emphatic: “Critics of the overhauled CPP say it’s a bad deal—here’s why they’re wrong.” What’s curious is that Carrick doesn’t actually prove anything we wrote is wrong. Based on numbers only, maybe so. Guidelines for financial planners set out after-fee returns of 3.2 per cent for conservative portfolios (25 per cent stocks, 75 per cent bonds and cash), 3.9 per cent for balanced portfolios (50 per cent stocks, 50 per cent bonds/cash) and 4.7 per cent for aggressive (75 per cent stocks, 25 per cent bonds/cash). He then transitions to a different argument—that CPP benefits are guaranteed thus insulating workers against poor investment decisions, down markets, etc. What Carrick fails to include in this analysis, or perhaps doesn’t recognize, is that CPP benefits are only “guaranteed” to the extent the political parties of the day support them. Remember, unlike an individual RRSP or pension, no Canadian worker has a specific legal claim against the CPP to provide specific benefits. The nine participating provinces and the federal government can change the benefits and/or contribution rate to the CPP without any approval from Canadian workers. Indeed, the 1996 reforms included both reductions in benefits and higher contribution rates. It’s therefore important to recognize the political risks that exist within the CPP given Carrick’s emphasis on the “guaranteed” nature of their benefits. 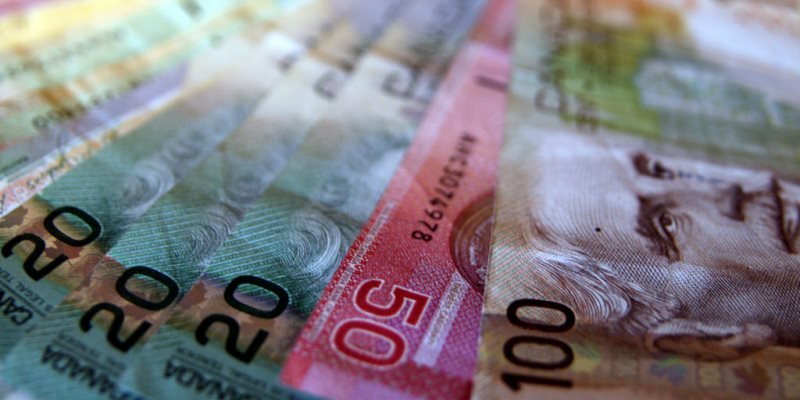 Carrick then repeats the claim that Canadians are “saving too little for retirement.” There’s one statistic asserted but no study or reference provided supporting the claim that Canadians fail to save enough for retirement. Our original criticism of Carrick’s advocacy column for the expanded CPP included multiple references showing that Canadians, by and large, save adequately for retirement. Carrick offers no proof whatsoever countering any of these studies. He simply restates his previous assertion. Saying something more than once doesn’t make it any more accurate than the first time it’s said. Similarly, Carrick references some of our points regarding the research showing that the expanded CPP will not increase overall retirement savings but rather change its composition to include more public savings (i.e. the CPP) and less private savings (RRSPs, pensions, TFSAs, etc. ), and that workers will bear the full cost of the expanded CPP. Again, Carrick offers no counter information. In the end, Carrick simply reasserts his original position without providing any evidence that the studies and data presented in our column were incorrect. We stand by our conclusion that the expanded CPP is not a good bargain for most Canadian workers.